I've been a little out of the loop for a couple of weeks, so am now playing catchup. Thanks to Julian over at the newly launched 110bpm for pointing this one out to me. 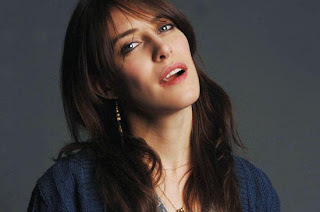 I love the song, taken from the new Feist album "The Reminder", and the video is pure class!